As the three-time defending NCAA champions, the No. 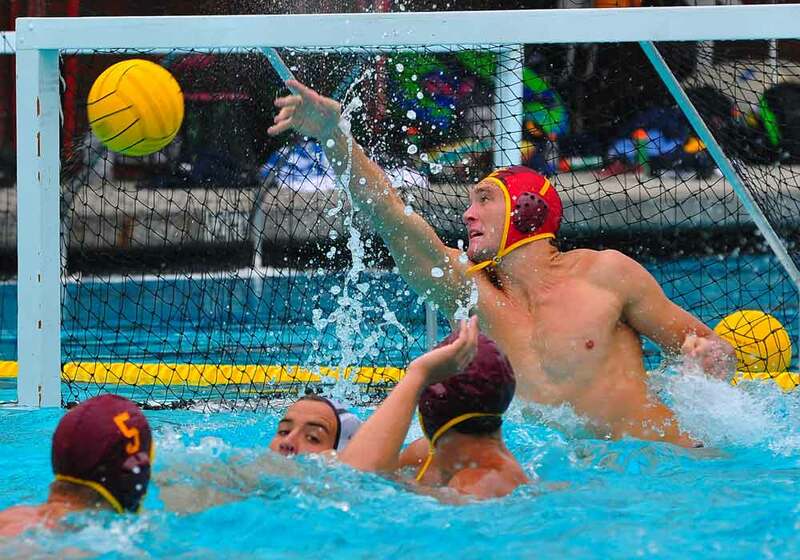 4 USC men’s water polo team has plenty of reasons to remain optimistic. Despite losing their first two games of the season last weekend, the Trojans, with a bevy of youth and experience, are still in prime position to make a run at a fourth consecutive title. Perhaps no one, though, has been more pivotal to the Trojans’ most recent run of success than senior goalie Joel Dennerley, last year’s Mountain Pacific Sports Federation Player of the Year, who recently became USC’s all-time career saves leader. Forecasting a bright future for Dennerley, a native of Chester Hill, Australia, has been easy — at least to some degree. 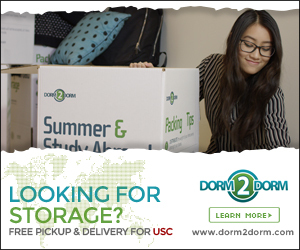 Arriving on campus as a wide-eyed freshman in the summer of 2008, Dennerley has served as the Trojans’ starting goalie throughout his entire tenure with the program. And every season the three-time All-American has been in between the pipes for USC, the team has captured an NCAA title. In spite of the multitude of hardware, the 6-foot-4 Dennerley insists his college experience expands beyond the pool. 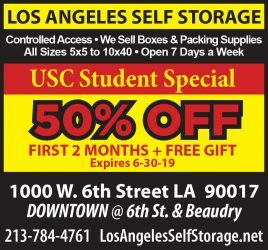 Dennerley, perhaps most notably this season, set the USC career-record for saves, which was 674, during the finals of the NorCal tournament against rival UCLA on Sept. 18 — a game in which the Trojans won 10-8. Notching his 675th save, Dennerley immortalized himself among greats who have played for the Trojans, something that isn’t lost on the native Australian. Though he has made his mark playing for USC, Dennerley also played on Australia’s national team before coming to the United States to play on the collegiate circuit. Though he is certainly pleased to be a record holder, he is not losing sight of this season and the team as a whole. He has made sure the Trojans keep their eyes on the ultimate prize: another title. At this point in his career, Dennerley does not have a lot left to prove. But for now, he remains content with simply being a good teammate, helping to lead the Trojans to what would be an unprecedented fourth-straight national championship. Having fun, however, doesn’t mean that he and the rest of the team are content with only three titles in three years.